Cord rattail size 2, approx. 3mm, 131.7 metres (144 yards) light beige. 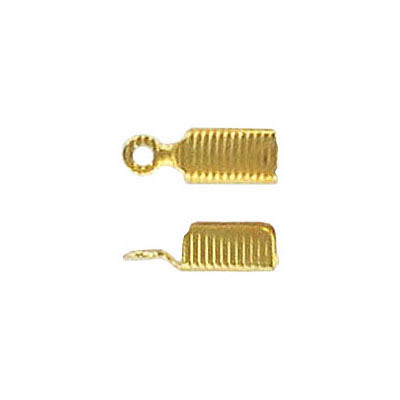 Frabels Inc.
Cord rattail size 2, approx. 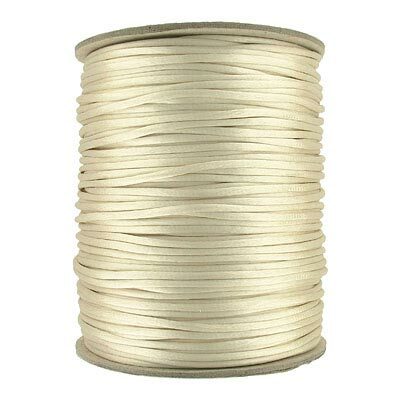 3mm, 131.7 metres (144 yards), light beige. (SKU# TTRT/LTBE). Sold per pack of 1 spool(s).